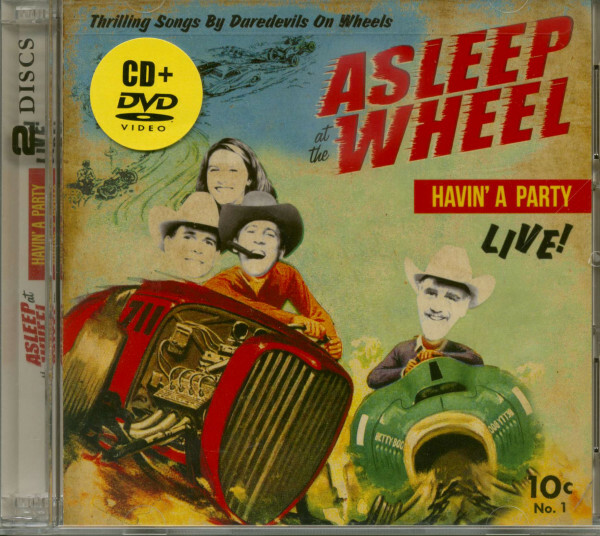 One spectacular live event by Texas swing traditionalists Asleep At The Wheel, presented on both audio CD and DVD! 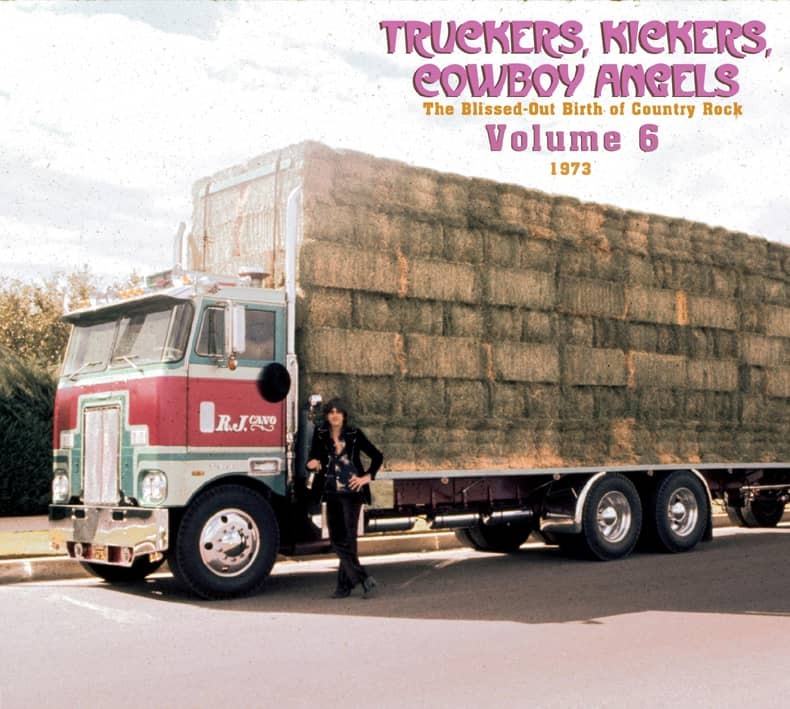 Includes boot-stomping performances of the classics Choo Choo Ch Boogie, The Letter That Johnny Walker Read (#10 US Country Singles chart), Hot Rod Lincoln and much, much more! DVD includes the full concert, professionally shot with multiple cameras, 5.1 surround sound mixes and special behind the scenes footage and interviews! Recorded on Feburary 24th 2006 at the Sellersville Theatre, MA. Since the early '70s, Asleep at the Wheel have been the most important force in keeping the sound of Western swing alive. In reviving the freewheeling, eclectic sensibility of Western swing godfather Bob Wills, the Wheel have earned enthusiastic critical praise throughout their lengthy career; they have not only preserved classic sounds that had all but disappeared from country music, but have also been able to update the music, keeping it a living, breathing art form. 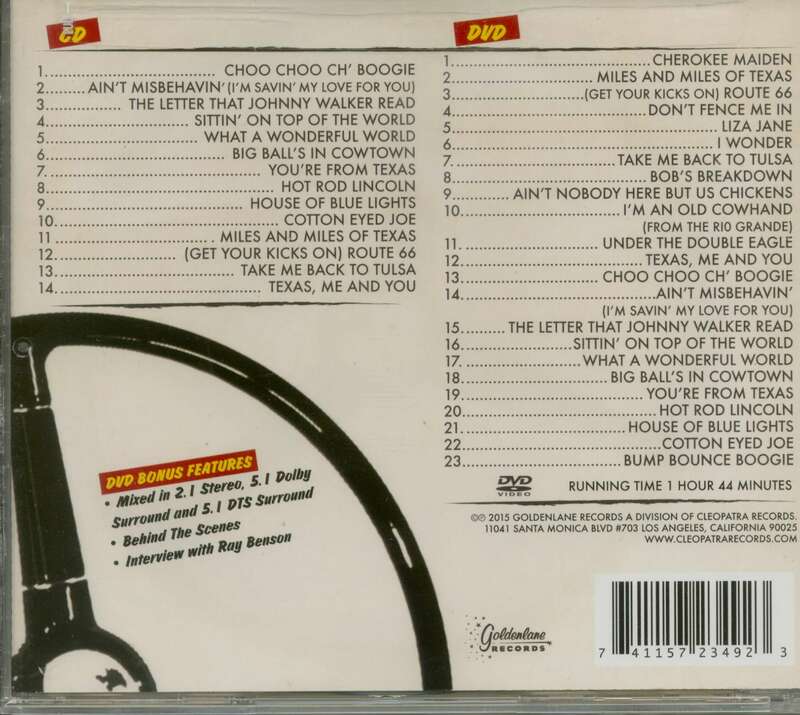 Kundenbewertungen für "Havin' A Party (CD-DVD)"